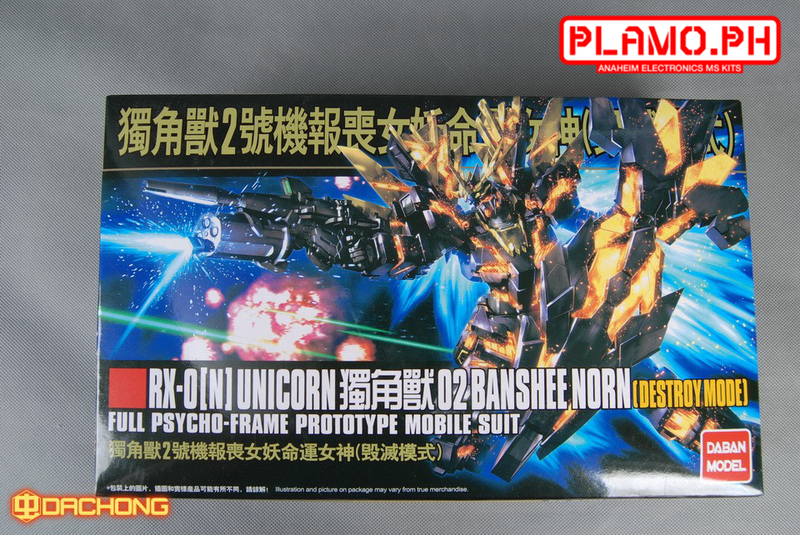 Finally, I got my hands on the Banshee Norn Destroy mode. I actually have a Bandai one as well but I’m putting it off for personal reasons. So, I can’t do a side by side review of it. As you may know, Sazabi is still in the build queue. 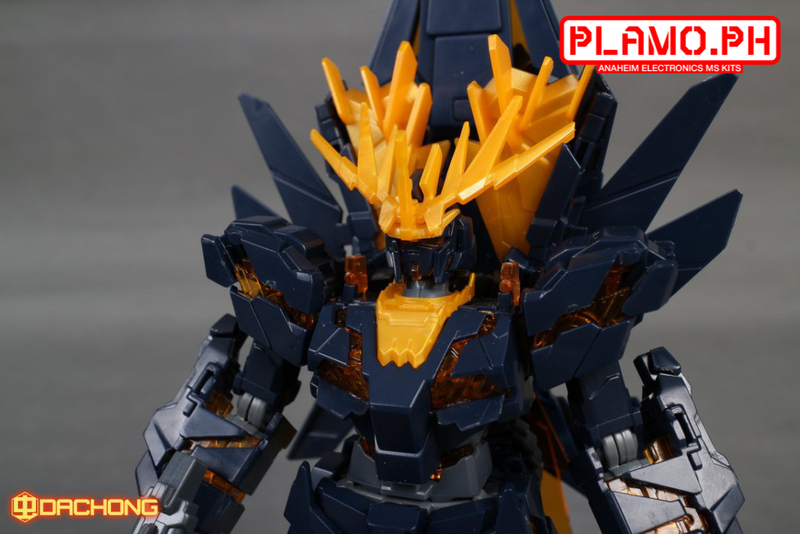 Building the Norn will come right after Sazabi (and FA Unicorn NT-D). I still have the Jegans in queue to be photographed (and reviewed of course). Hopefully this can be completed by September. So I would like to ask again for your patience and consideration for waiting on a review of the kits in my queue. Anyway, here’s the unoboxing! 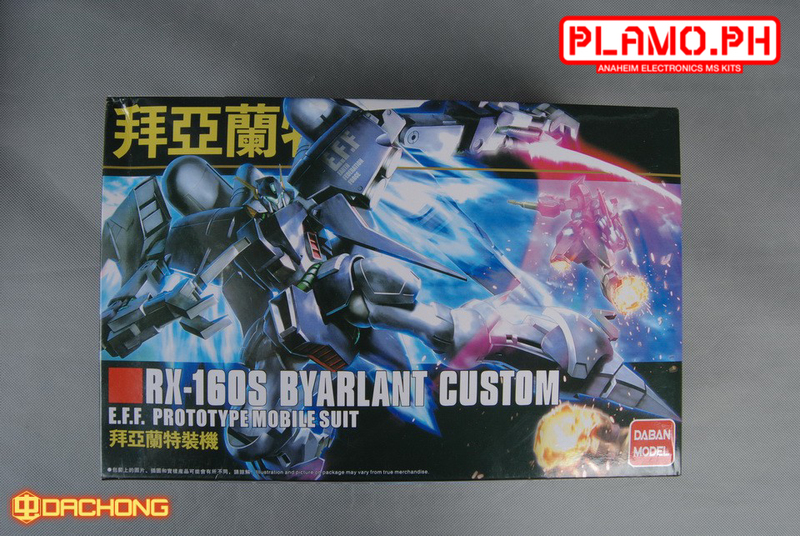 The review for Byarlant is on the way, but as of posting the queue is still pretty long. 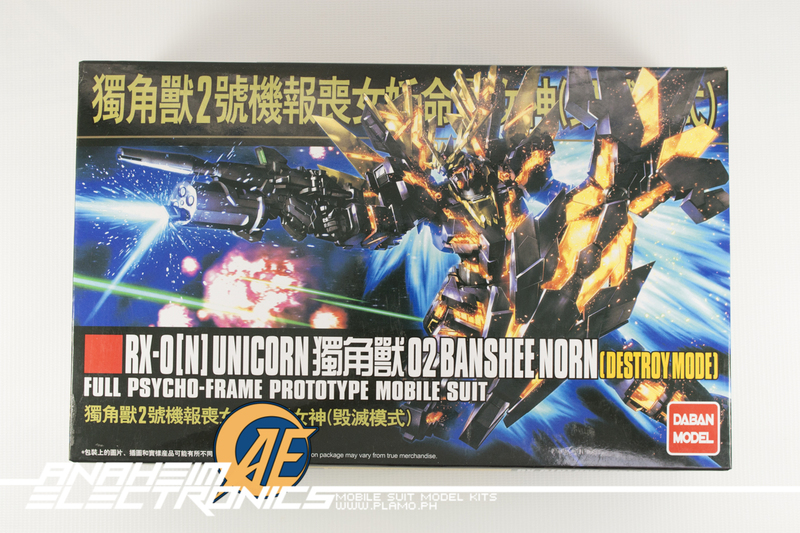 FA Unicorn NT-D and Banshee Norn NT-D will be bumped right after the Sazabi Ver Ka is finished and of course the photo review that follows right after it. Do please bear with us while we sort out the timelines for these builds. They basically just went with it. Anything that they have in the Nahel Argama, they loaded it up on the Unicorn. Plus those NTD shields acting as funnels/psycommu devices. This is an unboxing post where we’ll just show you the contents. Full review will be posted as soon as we are done with the build. Price: 500PHP (as of posting). Jegan ECOAS type is the main force of the Earth Federation’s special detail. 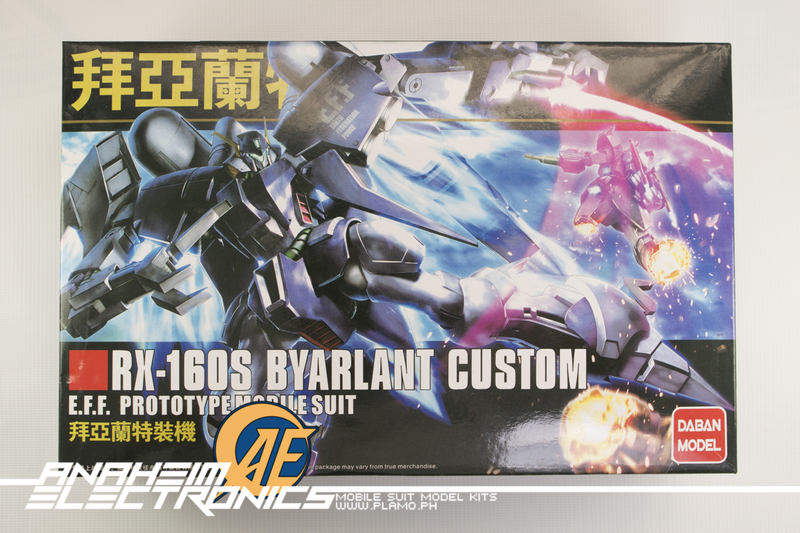 The kit is similar to the bog standard Jegan, plus a special head gear and color designation. This post will just show you the unboxing and the different runners. We’ll post the full review as soon as we have completed the build. Price: 300PHP (as of posting). 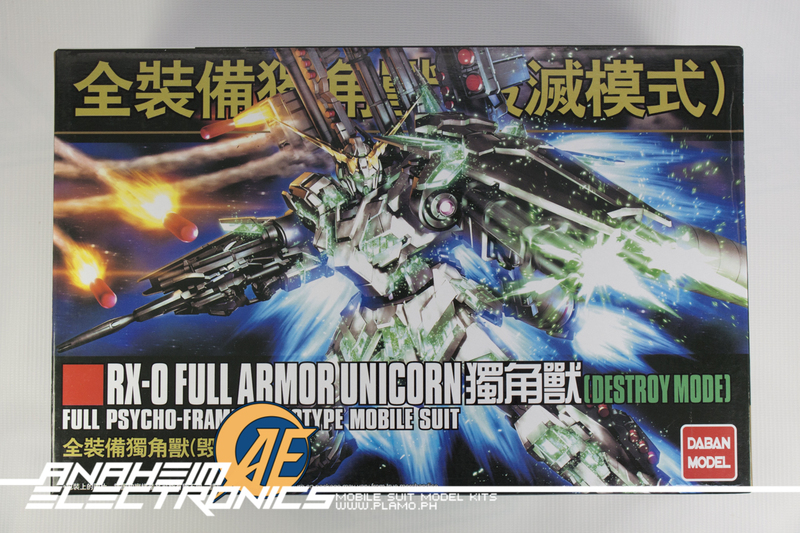 Before we go ahead with the review of this kit, we’ll showcase you the unboxing of RGM-89 Jegan. Kit is rather simple and can be completed in two hours or less. 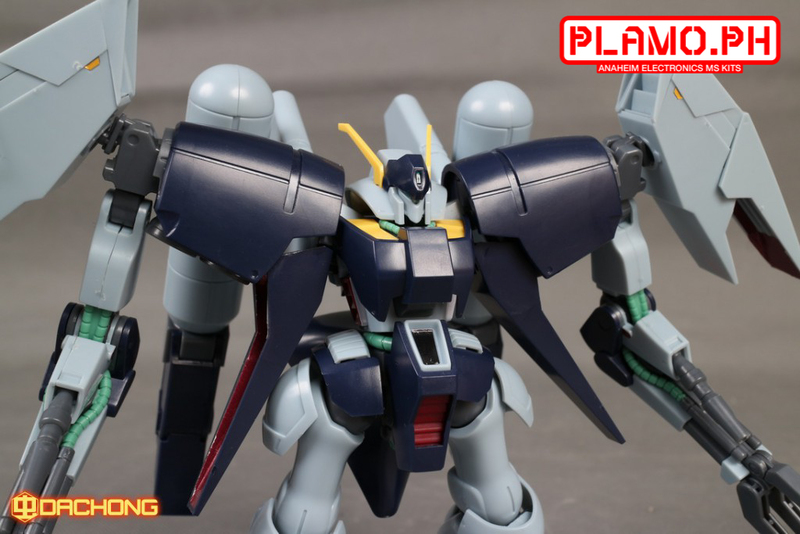 I don’t remember if there was an earlier release for an HG GMIII aside from this iteration of HGUC GMIII. This release is more of a nod to the appearance of the GMIII in one of the Unicorn episodes. Price: 350PHP (as of posting). Now we posted the unboxing post here in case that you missed it. Be sure to go through over it before heading on.